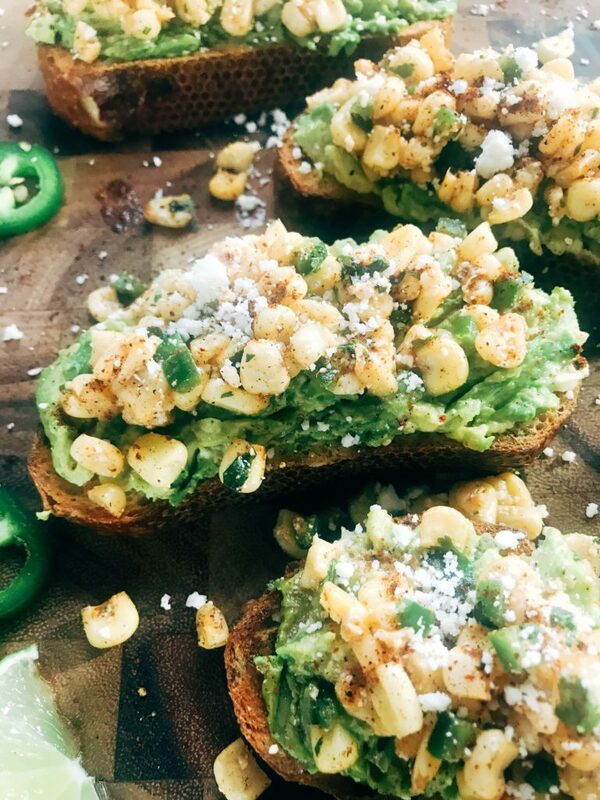 I am a lover of Mexican Street Corn anything so of course I wanted to put it on some avocado toast! 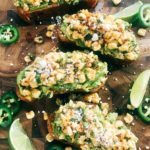 This Mexican Street Corn Avocado Toast is incredibly fast, simple, and easy to make for a quick breakfast, lunch, or snack. Our Mexican Street Corn Salsa is one of the most popular recipes on our site to date. 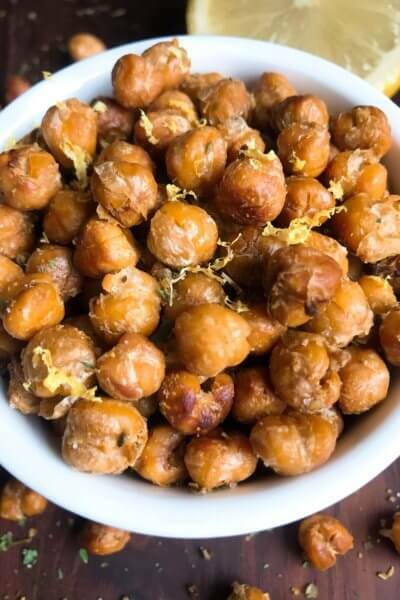 I absolutely love to make it, and it is so simple while still full of flavor. The salsa is based on elote, which is Mexican Street Corn, a street food you can find in Mexico. Elote is typically coated in mayonnaise and seasoned with cotija cheese, cilantro, lime, and chili powder. 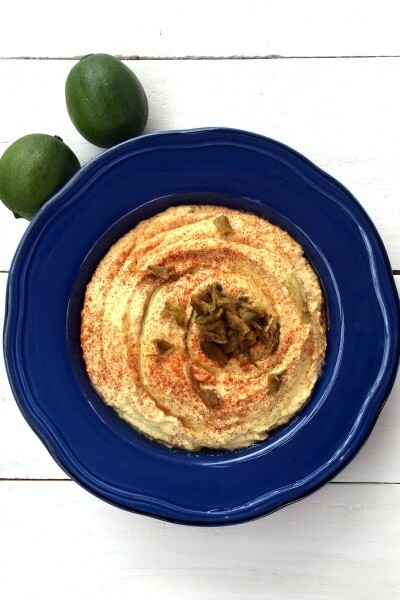 I used those flavors as the inspiration for a fresh and simple salsa, perfect for this avocado toast! 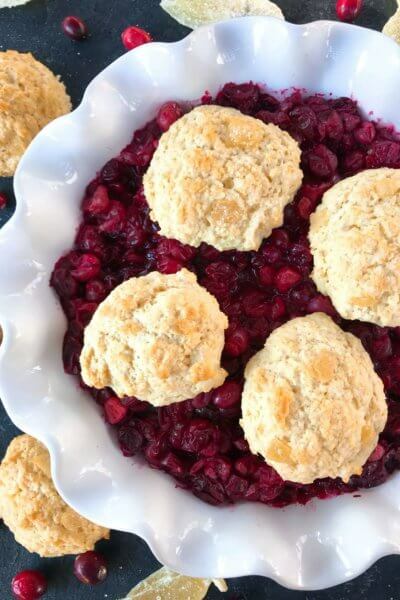 And if you can get some fresh corn when you make this….holy YUM! It takes it to a whole new level of deliciousness. I am a late joiner to the avocado toast bandwagon. I love avocados, but not a huge fan of toast and breakfast on most days, so it took a while for me to get excited about it. And now I am wishing I had hopped on earlier! 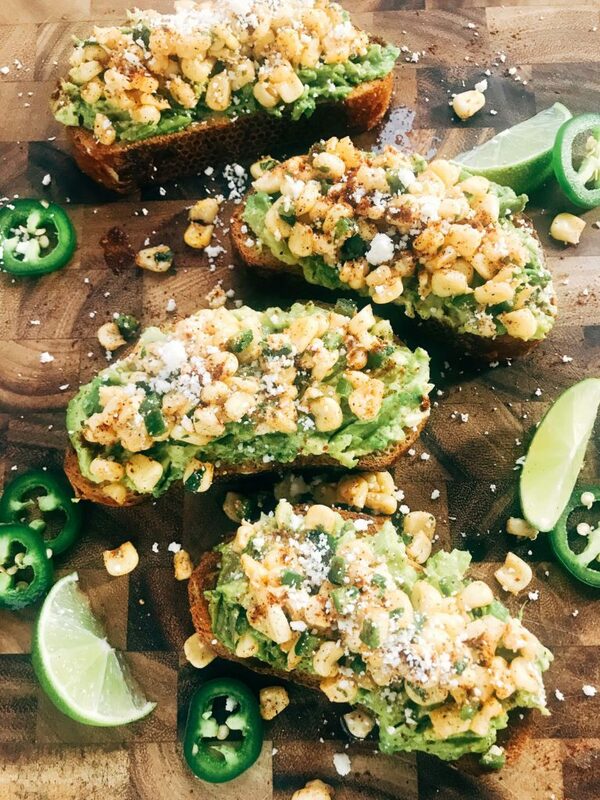 This Mexican Street Corn Avocado Toast is just so good, loaded with a salsa I love, and now I have been inspired to try out some new ideas! Have you joined the avocado toast train yet? What are your favorite toppings for avocado toast? 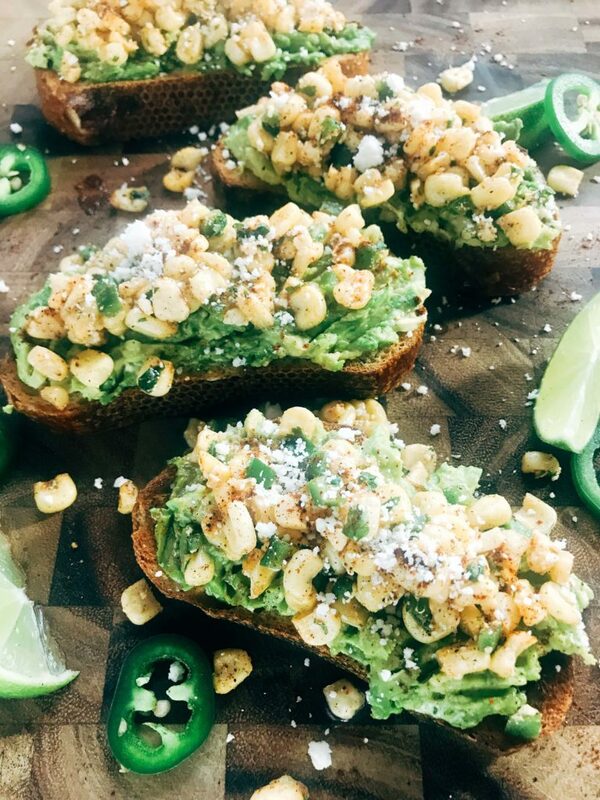 A quick and easy breakfast, snack, or lunch featuring the fresh flavors of elote (Mexican Street Corn) on avocado toast. 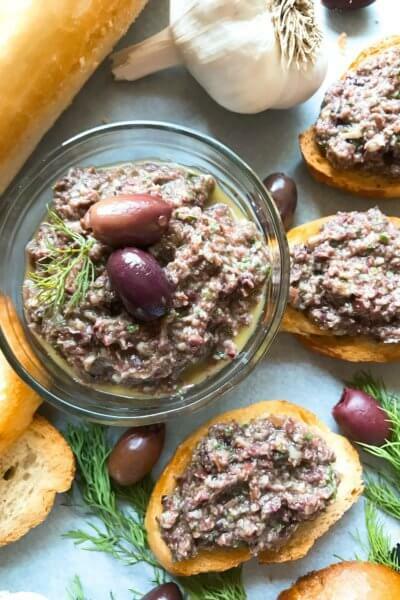 Toast your bread to your preferred doneness. While the bread is toasting, make the Mexican Street Corn Salsa by combining the corn, jalapeno, juice from 1/2 a lime, chili powder, cotija cheese, and cilantro. Season to taste with salt and add additional chili powder, lime, and jalapeno to taste. When the toast is done, mash half of an avocado on each slice of bread. If using smaller bread slices (non-sandwich bread) such as the photos, this will be approximately 1/4 of an avocado per slice. Drizzle each avocado toast with a little extra virgin olive oil and sprinkle some salt and pepper on top. Spoon the Mexican Street Corn Salsa on top of the seasoned avocado. I used a smaller baguette style bread at the equivalent of four slices total. I use defrosted frozen corn for all of my Mexican Street Corn recipes. Fresh corn is best if you have it available. Canned corn can work although the brine from the can adjusts the flavor of the corn and salsa. 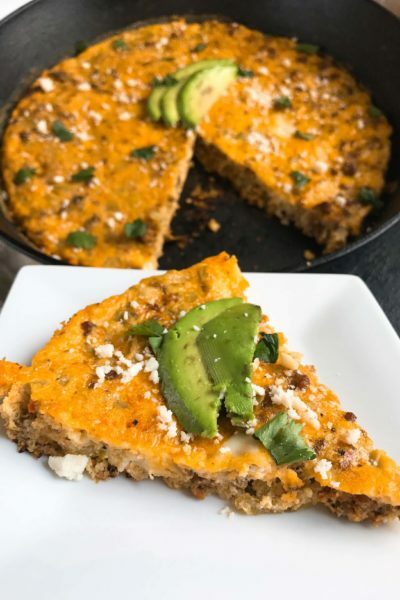 This looks amazing – forget snacks, I want this for DINNER, preferably with a tall cold beer! 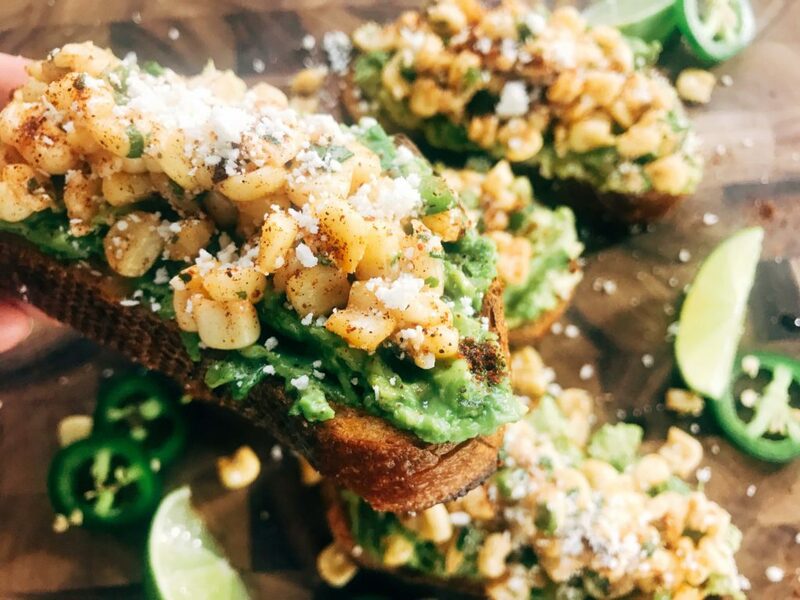 Crunchy toast, avocado, street corn – all the best flavors in every bite! Avocado toast is so good and you have kicked it up a notch! I love Mexican street corn and would have never considered adding it to avocado toast! What a great idea! You are so smart. I love street corn and avocado toast and wouldn’t have thought to combine them. Thank you for the recipe! I also love Mexican street corn anything. This sounds like the best thing EVER! I make street corn guacamole, but I never thought of making it into avocado toast – brilliant! This takes avocado toast to the next level! I love street corn so much, that putting it on toast just gives me ANOTHER excuse to eat it. Love it!